Samba Fun Experience - Discover Rio & Learn Portuguese with RioLIVE! Ready for the Samba School! Es imposible venir a Rio y no aprender un poco de Samba, ese conectarse con la gente y vivir un constante ambiente de fiesta y celebración por la vida. Ayer en RioLearn di mis primeros pasos, ¡¡y fue un des-estrés total!! Muchas gracias al profe Castrinho por una clase tan divertida. ¡¡Mañana que venga la segunda!! Time to have a stunning Samba Fun Experience. Samba in Rio is one of the most popular RioLIVE! 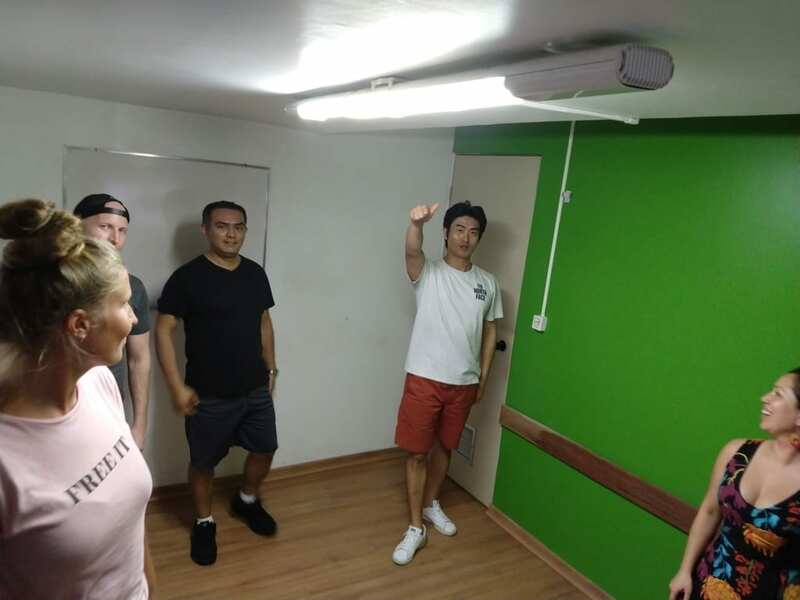 Activities that we have because our students can learn how to dance the most popular rythm in Rio de Janeiro. 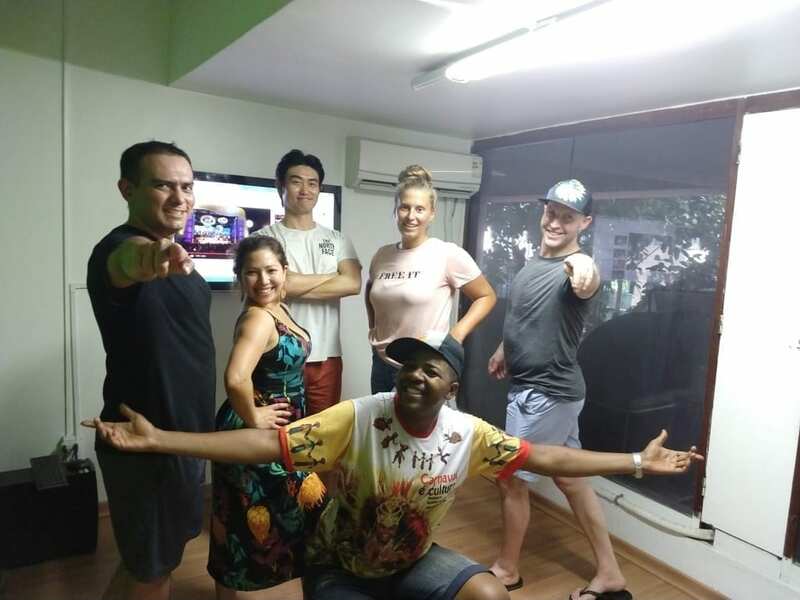 As it was the first time for most of them, it’s natural to be shy in the beginning, but after some steps and minutes, they were dancing the floor off, a real moment of samba fun experience in Portuguese. See more on the video below!